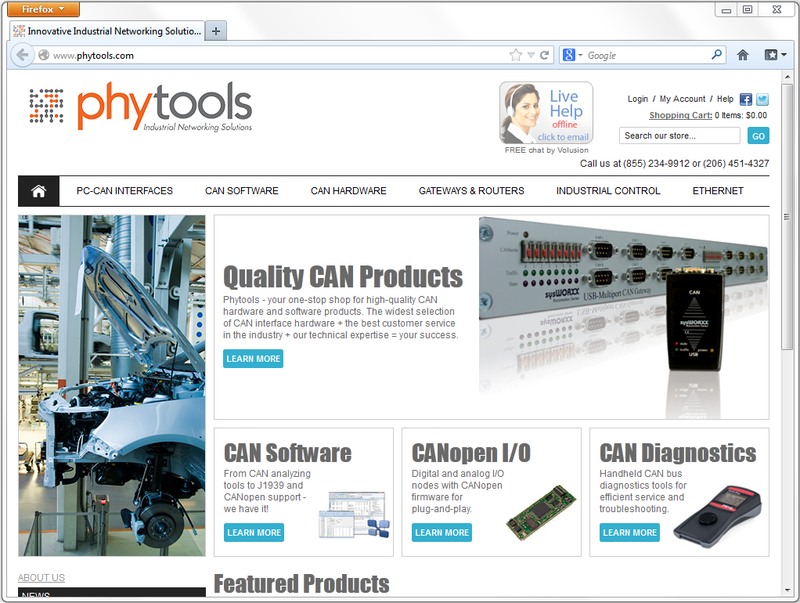 OK, the post title is an April Fools' Day joke; however imagine my horror at discovering yesterday that phytools is in fact a real, brand new, private commercial company formed in 2013 as a subsidiary of PHYTEC America (larger screenshot, here). What either company actually does is a mystery to me, but I'm shocked that PHYTEC thinks they will get away with this! phytools.com is warned that they should expect to hear from phytools.org legal department** in the coming hours or days! Take a look at that pic, they almost stole you a good motto too: "Quality CRAN products"